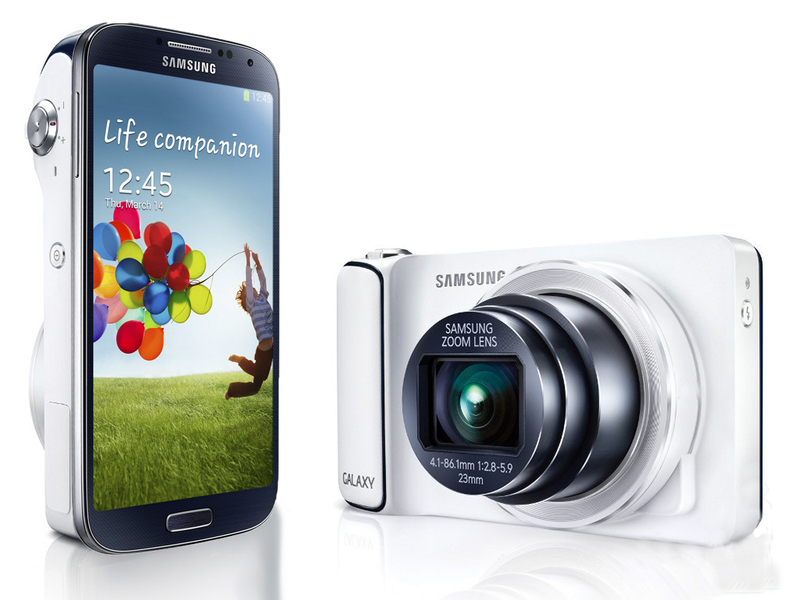 A new Galaxy S4 variant sees the light of day as Samsung announces the Galaxy S4 Zoom. Highly reminiscent of the Samsung Galaxy Camera, the Galaxy S4 Zoom is a Galaxy S4 Mini with an upgraded camera part. The camera features a 10x optical zoom lens in front of its 16-megapixel CMOS sensor, and a Xenon flash. The sensor on the Galaxy S4 Zoom sports a maximum ISO of 3200.